﻿ Are you Looking for Apple iPhone Application Developer? 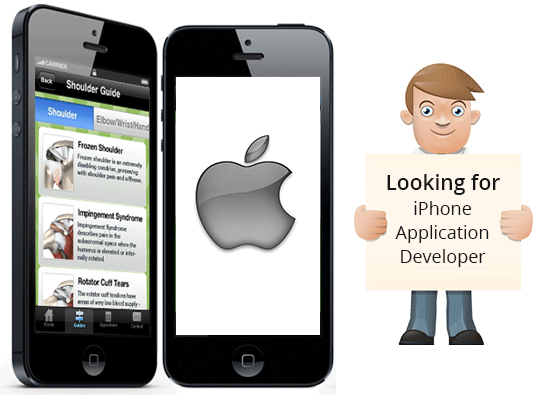 Are you Looking for Apple iPhone Application Developer? It is not that easy to develop a qualitative and long-lasting Apple’s Application development experience for iPhones and iPads. Like others you may have a unique ideas for an iPhone App, but you lack the skills and expertise to develop yourself. Therefore, you need to find a competent and reputable Programmer who has good experience of development of Apple iPhone Application development to do all the coding/ development for you. In fact, the development of an App is like a process of constructing a building where a lot of expertise and requisites are essential. More important to all, quality of material, trained labor, and highly competent engineers are essential to construct a beautiful, extra-ordinary, and long-lasting building. 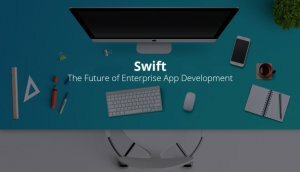 Likewise, there is need of solid conceptualization, effective process management, and highly competent and trained iPhone App Programmers in order to develop a new app that can give your App good scaling in popularity charts while its compatible to latest iOS 6.0 which was recently introduced in WWDC. 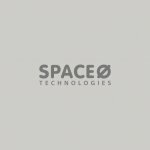 Indeed, Space-O Technologies provides excellent one stop solution to your needs to develop quality apps that meet demands and requirements of user. Moreover, the most reliable applications developed by the Space-O Apple iOS Developer for your iOS device aim to inform, organize, and entertain virtually to everyone. 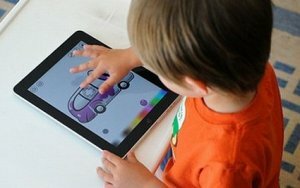 How are iOS app Developers at Space-O Technologies Different? Efficient Conceptualization: An efficient Apple iPhone Application Developer can make an app extra-ordinary by putting into it best development efforts plus high conceptualization. There is common saying that the foundation of a robust app is efficient conceptualization. Conceptualization is an imperative element because app at low on conceptualization gives it an ordinary appearance and can hamper all the efforts of the programmer. Even, the best development efforts will not help to make it unique. Therefore, we say, our iOS app developers understand that the key to efficient development is an effective concept that gives the practical shape to all imaginary thoughts and requirements of the client. Moreover, our Apple iPhone Application Developer allocated to your app, leave no stone unturned to meet your expectations. Effective Process Management: Our team of iOS app experts is known for the development of highly functional apps in the industry. Our every project goes through different phases of development in order to guarantee you of its efficacy and uniqueness. The team of developers behind the projects, plans, manages and controls the entire development process to ensure optimum benefits for the client project. Our every well-reputed and shrewd developer manages the process of app development very well and gives value all aspects of development from major to minor. Ensure Super Quality: It is common perception that if you pay low, you will have to compromise on the quality of the iOS application. But, this is not true in case of Space-O technologies for it gives you what it pledges. Our every Apple iPhone Application Developer at Space-O technologies gives prime value to super quality of iOS application and valued-customer’s demand. Counsel the Clients: Every Apple iPhone Application Developer at Space-O technologies has amazing technical qualities and innovative thoughts that help to boost your business. He closely listens to customers and understands their needs and professional requirements. At times, our Apple iPhone Application Developer gives correct words to customer’s vague ideas and helps them to develop layout. Brief the Customers: Space-O iOS app programmers explain all the phases of iOS app development to all customers in simple language for all clients might not be having digital technology knowledge. Apple iPhone Application Developer at Space-O makes wise choices about the type of application for your computing devices, takes active measures, and analyze the results the most effective ways. During the process of development of iOS app, he also considers and solves many critical issues through his or her brilliance, previous experience, and co-experts. Exercise Professional and Moral ethics: In real emergency, our Apple iPhone Application Developer gives you and your order the preferences in order to get you out of trouble as soon as possible. In a nutshell, Space-O Technologies have a good pool of iOS 6.0 App Programmers who are complete package of efficiency, skillfulness, eclecticness, and amiableness. This page was last edited on October 26th, 2017, at 6:40.